If you have a big occasion coming up which requires you to wear a suit, then you might be wondering whether it’s worth investing in a tailor-made suit, rather than your standard off-the-rack option. Whilst a bespoke suit may set you back more financially than something from your local department store, there are many reasons to consider paying the extra and investing in something that many would argue every man needs to have in their wardrobe. We’ve listed some of the main reasons why it’s worth investing in a good tailor-made suit. When you purchase an off-the-rack suit, the fabrics are going to be already decided for you. Because of this, your choices will be narrowed down, and it’s going to be more difficult for you to find the perfect mixture of the right fabric, color and cut altogether. On the other hand, when you invest in a bespoke suit from www.lanieri.com, the tailor will offer a wide range of fabrics that you can choose from to ensure that you have the perfect suit for your needs. Off-the-rack suits are designed to fit the ‘average’ guy, meaning that many men are unlucky enough to find it difficult to find a pre-made suit that fits them well. Maybe the arms are too long or short in most off-the-rack suits, or maybe you simply can’t find a pair of trousers that fit you just as well around the waist as they do in the leg. On the other hand, when you purchase a bespoke suit, it’ll be made to measure, ensuring that it fits every inch of you perfectly for the most flattering look. For the most part, you can usually expect a tailor-made suit to last a lot longer than one bought off the rack. Because of this, you can be sure to get as much use as possible from your suit; perhaps you’re having it made specifically for a special occasion, but that doesn’t mean that you can’t have it designed so that it’s just as good to wear for work, meetings, or other occasions that you’re going to attend in the future. So, even though you’ll spend more initially on a tailor-made suit, you can actually save yourself money in the long run by having one go-to suit that fits perfectly for every occasion. Lastly, if you have a very busy life, then the last thing that you probably want to do is spend hours on end rummaging through stores for the perfect suit and trying on different options. By having your suit tailor made, you can save a lot of time since all you’ll need to do is pick your style, color and fabrics and leave your measurements with the tailor so that they can put the perfect suit together for you. 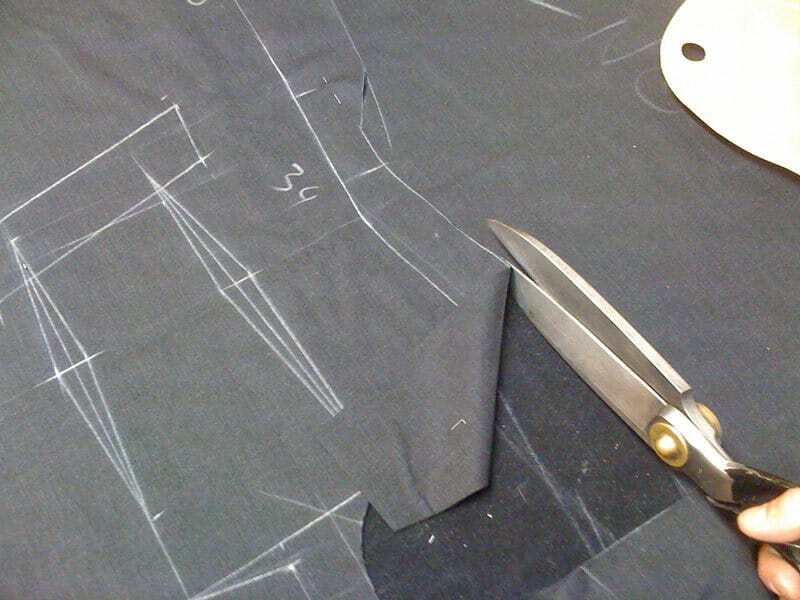 In addition, bespoke suits that are made to measure are also easier to alter in the future if needed. Would you buy a tailor-made suit?